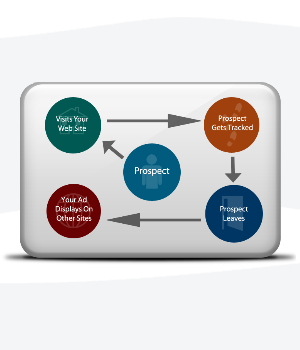 Google AdWords retargeting - also called 'remarketing' - is one of the most powerful and cost-effective ways to drive leads and conversions from the Google Display Network (GDN). Retargeting is defined as showing ads only to individuals who have interacted with your owned digital properties (such as your blog). By focusing in on this audience, you can make highly relevant offers that are sure to drive more business.